In 2011, Zhengzhou Yifan Machinery Co., Ltd. opened the market of Jeddah , Saudi Arabia. 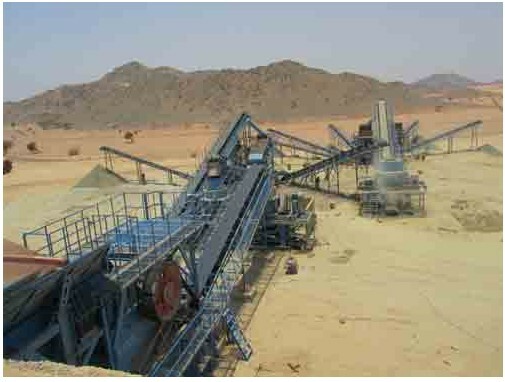 The aggregate production line manufactured by our company was sold to Jeddah, Saudi. The output of the aggregate production line is 250t/h, which is the most advanced aggregate production line in the locality. The equipment of the aggregate production line consists of linear vibrating screen, circular vibrating screen, jaw crusher, belt conveyor, sand making machine, cone crusher and so on. 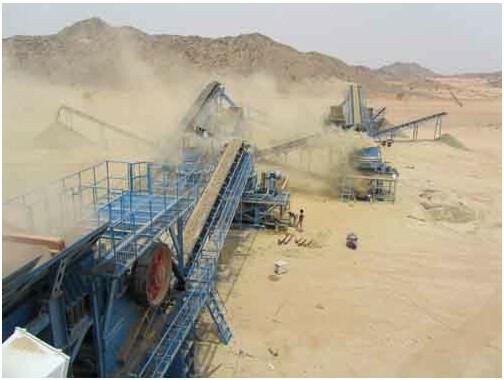 This aggregate production line was put into operation in June 2012. The equipment of the aggregate production line has been taken as the key project for its good grain shape, high efficiency, energy conserving and environmental protection. 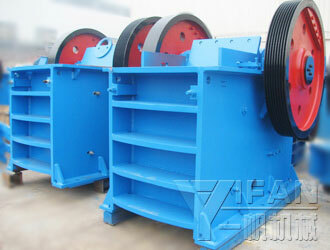 Zhengzhou Yifan Machinery Co., Ltd. is a professional manufacturer of aggregate production line. The aggregate production line independently researched and developed by our company has been applied in the construction of many projects such as buildings, roads and bridges. YIFAN aggregate production line is not only the production line of environmentally-friendly renewable resources but also the production line making an outstanding contribution to society.